Get a clear view behind obstructions and in hard-to-reach places. 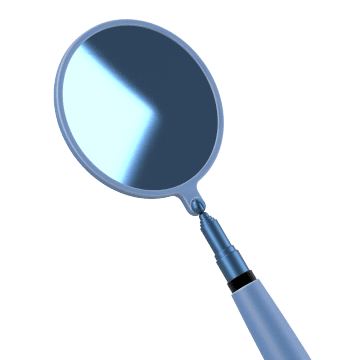 Inspection mirrors are commonly used in machinery maintenance work and auto repair. See into hard-to-view or unsafe areas with these mirrors. 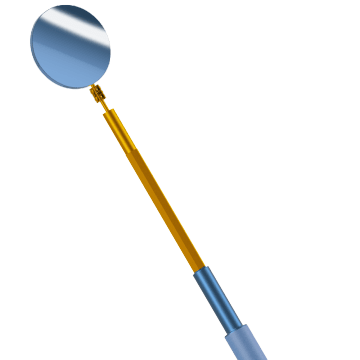 These are commonly made up of a mirror on a handle for inserting into or around objects for examination. 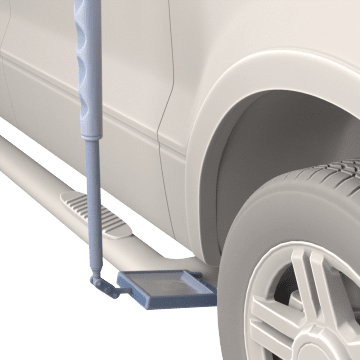 Get a longer reach with an inspection mirror with telescoping handle that can be extended further than typical inspection mirrors.